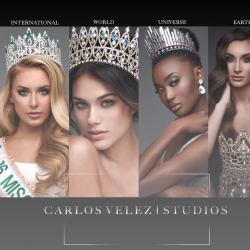 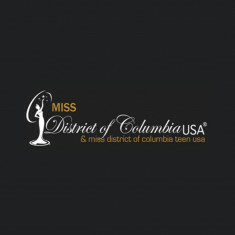 QUICK JUMP: Contestants Pageant Information How to compete in Miss District of Columbia USA & Miss District of Columbia Teen USA 2017? 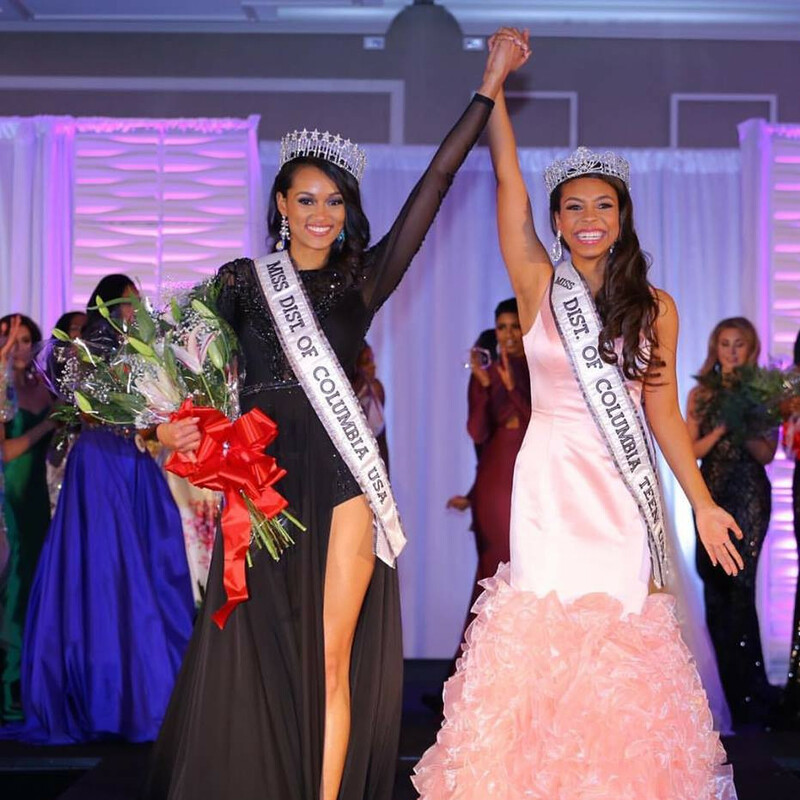 The 2017 Miss District of Columbia USA and Teen USA pageant concluded with Kára McCullough winning the title of Miss District of Columbia USA 2017 and Karis Felton winning the title of Miss District of Columbia Teen USA 2017. 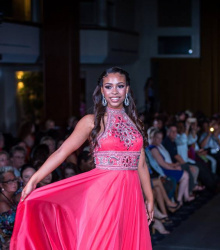 They also won the opportunity to represent the District of Columbia at the 2017 Miss USA and Teen USA pageant. 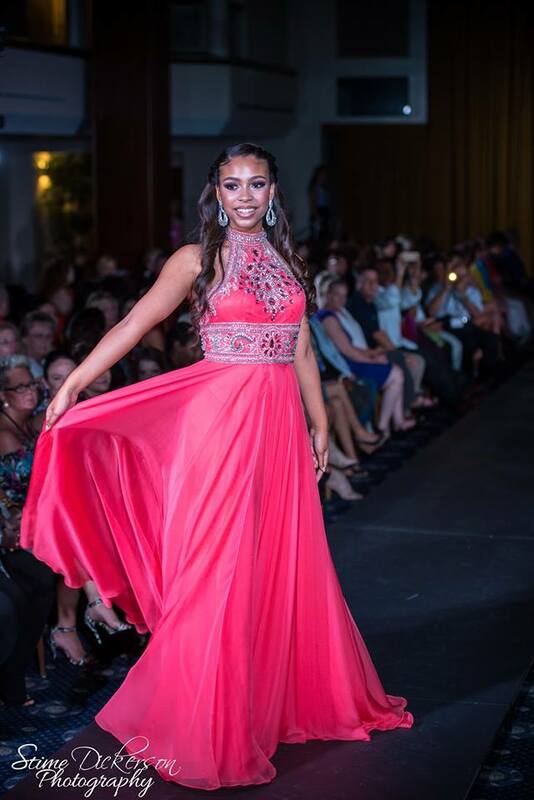 McCullough went on to win the national title of Miss USA 2017 and the opportunity to represent the United States of America at the 2017 Miss Universe pageant. 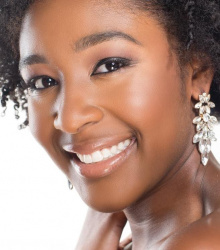 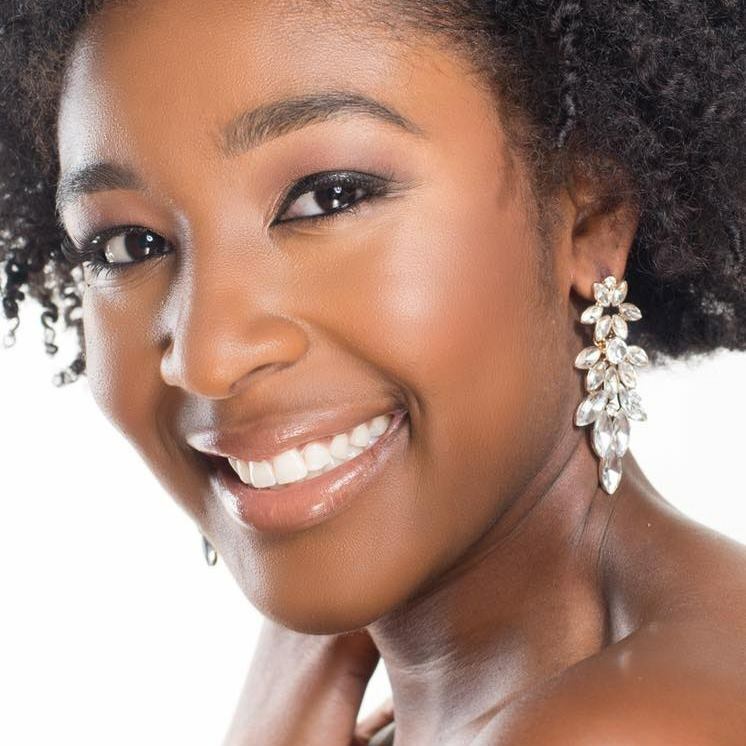 First runner-up, Ryann Richardson, assumed the title of Miss District of Columbia USA 2017.